Despite receiving FDA approval for the treatment of those wrinkles between the brows that look like an “11” over two decades ago, many patients still have questions about BOTOX® Cosmetic. From the different types of botulinum toxin injectables, it’s best to brush up on the wrinkle-relaxing basics when considering treatment. First of all, BOTOX® Cosmetic is just one type of botulinum toxin injectable, called neuromodulators. In the USA, the other products that have achieved FDA clearance are Dysport® and Xeomin®. All of these injectable drugs contain a protein that reduces movement in targeted muscles by blocking their communication with the nervous system. This decrease in muscle movement leads to smoothing of the skin, and improvement in the appearance of lines and furrows. To improve “dynamic” lines, including crow’s feet and forehead wrinkles, Dr. Fagien injects small doses of BOTOX® into specific muscles with a very fine needle. These injections relax the muscles within a week, in turn softening the appearance of lines in the skin. Dr. Fagien is world-renowned for delivering the most natural-looking results for his patients with botulinum toxin. What are the Different Types of BOTOX®? BOTOX® Cosmetic, Dysport® and Xeomin® are the only three FDA-approved toxin-based injectables in the United States. BOTOX® Cosmetic was the first to market in the early 2000s and it remains the most widely used worldwide. Although these products all act in a similar way, there are slight differences in dosing, how quickly results become apparent and how much they spread from the injection site. Dr. Fagien can explain these differences at the consultation and will select the most optimum treatment strategy for each individual patient. BOTOX® Cosmetic is the most commonly performed non-invasive cosmetic treatment performed in the United States each year—and for good reason. This injectable has a decades-long safety record, and it provides visible wrinkle-smoothing results within five to seven days after one 10- to 15-minute treatment. Each patient responds differently, but results usually last for three to four months and can be repeated as needed to maintain the improvements achieved. On average, patients return three or four times per year for BOTOX® injections of the upper face. Dysport® is another injectable form of botulinum toxin A that works similarly to BOTOX® Cosmetic to improve frown lines, forehead creases and crow’s feet. Dysport also limits muscle movement temporarily, which helps the skin appear smoother and less wrinkled. In most cases, patients will see a visible improvement in the area treated within 36 hours, and the full effects of Dysport will become more evident over the first week after treatment as lines and wrinkles continue to soften. Each patient responds differently, but results usually last three to four months and can be repeated as needed to maintain the improvement. Xeomin® is yet another botulinum toxin type A product that is FDA-approved for the treatment of severe frown lines between the eyebrows. One difference between Xeomin and BOTOX® Cosmetic is that it does not contain the additive proteins that BOTOX has. Many physicians and researchers argue that removing these proteins prevents the body from becoming immune to the product (which can reduce results of over time). However, little evidence has proven this as Xeomin and BOTOX® Cosmetic provide similar results that last from three to four months. Despite their similar effects, BOTOX® Cosmetic, Dysport® and Xeomin® require different injection protocols for doctors as each has a unique preparation and dosing. Dr. Fagien has extensive experience working with all forms of botulinum toxin, and he can recommend which product is best for you based on your needs and goals. How Long Does BOTOX® Take to Work? The effects of all BOTOX® products are typically seen after a few days, with the full effects taking place after about a week. However, Dysport® has been found to produce results the fastest. The results of BOTOX® treatment typically last three to four months while some patients experience results that last for up to six months. BOTOX has been commercially available and used off-label for wrinkle reduction since the early 1980s. It has shown to be extremely safe and effective, and BOTOX® is currently used for over 100 medical conditions beyond anti-aging, including migraine headaches, blepharospasms, and urinary incontinence. Dr. Fagien only uses injectable treatments that have been approved by the US FDA after being subjected to the rigorous testing required in the United States. Because of his vast experience, he is often involved in the clinical trials that lead to the approval of new injectable products. Although toxin-based injectables are most commonly injected to improve lines and wrinkles in the upper third of the face, there are many areas of the face and neck that can benefit from “off-label” uses. In some cases, Dr. Fagien will recommend combining a BOTOX® product with an injectable filler to enhance results and provide optimal facial rejuvenation. The vertical lines that appear between the eyebrows when frowning can be effectively treated with BOTOX® injections. 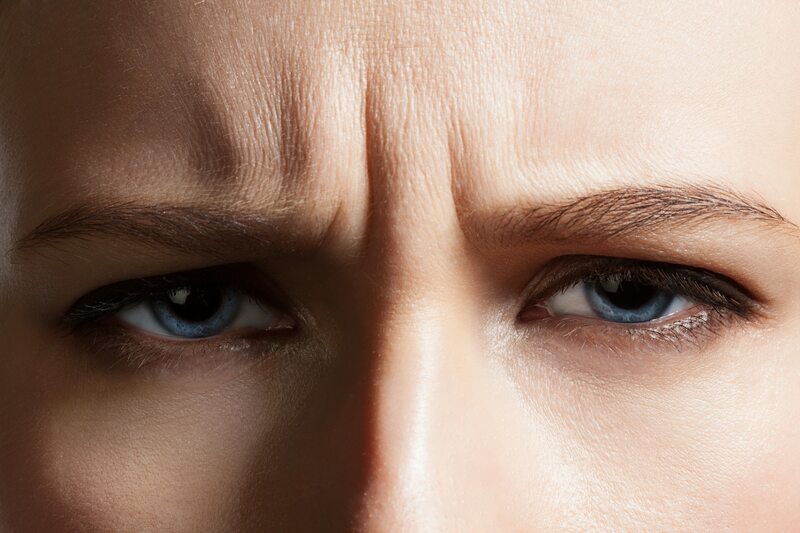 For most patients, BOTOX® alone is usually enough to smooth these frown lines. However, those with more pronounced or etched-in wrinkles that are visible when the face is at rest frowning may require additional treatments such as injectable fillers to effectively improve the appearance of deeper lines. 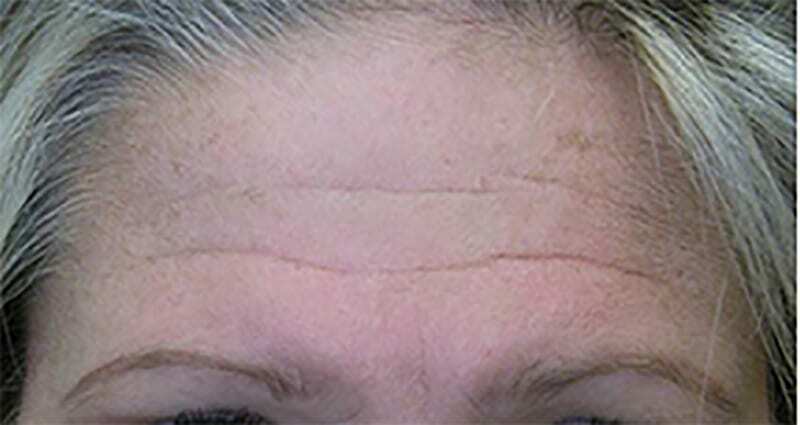 The long horizontal lines that run across the forehead can be easily treated with small amounts of BOTOX®. Similar to frown lines, deeper forehead wrinkles may require additional treatments such as injectable fillers for optimal results. Wrinkles around the eyes that are accentuated by smiling and squinting are often called crow’s feet, and they can be improved with BOTOX® treatments as well. This off-label use involves injecting BOTOX® near the sides of the eyebrows to help elevate them to and lend a more “open” appearance to the upper eyelid. Wrinkles that appear when you crinkle your nose can be softened with BOTOX® treatment. Small amounts of BOTOX® can improve the appearance of prominent gums when smiling. Fine lines around the mouth that result from years or smoking or lip-pursing can be relaxed with BOTOX®. This treatment can also help prevent lipstick from bleeding. Small amounts of BOTOX® can help correct downturned corners of the mouth, in turn creating a smile rather than a scowl when then mouth is at rest. A wrinkly or pebbled chin is often referred to as peau d’orange (orange skin), and the dimples can be released with small doses of BOTOX®. The platysma muscle of the neck often becomes more visible with age, and BOTOX® injections can be used to reduce their appearance and help lift the jawline. The masseter muscle along the side of the jawline can cause this area to appear square and masculine. Small amounts of a BOTOX® injected into the sides of the cheeks help soften the contours of the jawline. Due to a variety of causes, this facial paralysis condition lends an asymmetric appearance to the face. The non-affected side of the face can be treated with modest amounts of a BOTOX® to achieve more even facial symmetry. Uncontrolled muscle contractions that lead to twitching of the eyelids or face can be improved with BOTOX® or Xeomin® treatment. BOTOX® helps alleviate the painful migraine headaches that affect approximately 12% of the U.S. population. By injecting into specific areas of the face and neck, Botox can mitigate migraines for about 3 months. If you’re considering BOTOX Cosmetic®, Dysport® or Xeomin® to improve the appearance of wrinkles, the next step is finding a physician with the expertise and artistic eye necessary for optimal results. 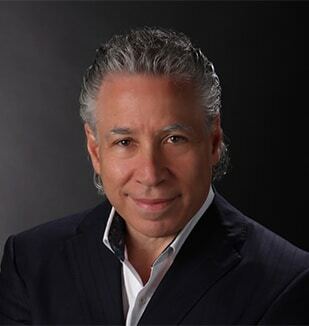 Dr. Steven Fagien is one of the world’s foremost oculoplastic surgeons in the United States and he has built his reputation on challenging traditional techniques and developing cutting-edge advances for a variety of procedures. In addition to participating in many of the clinical studies that led to the FDA approval of various injectables, Dr. Fagien has authored over 300 publications, penned his own bestselling textbook on Cosmetic Oculoplastic Surgery, and has given more than 1,000 lectures about his techniques to surgeons around the globe. To learn more about BOTOX Cosmetic®, Dysport® or Xeomin®, call 561.393.9898 to schedule a consultation with Dr. Fagien.